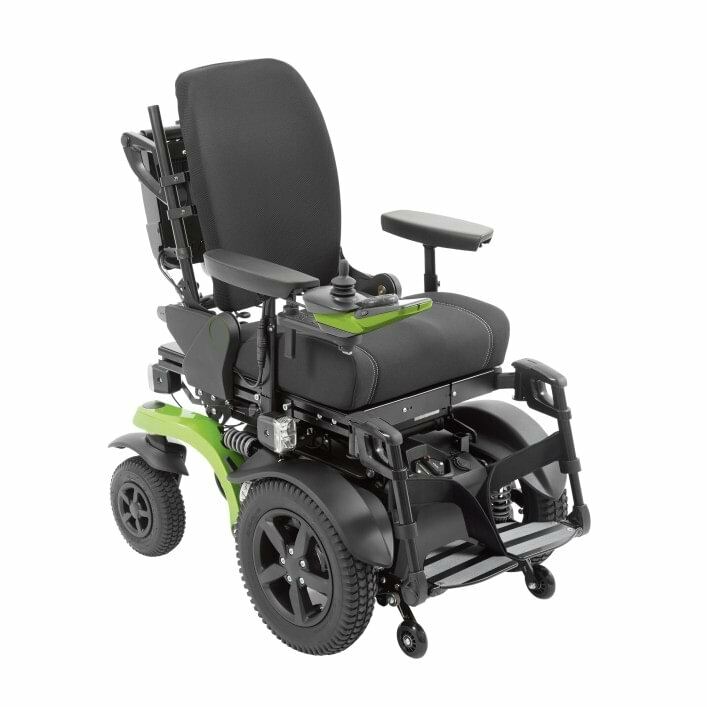 The Ottobock A200 Power Wheelchair offers outstanding independence and the most compact power wheelchair in its class. 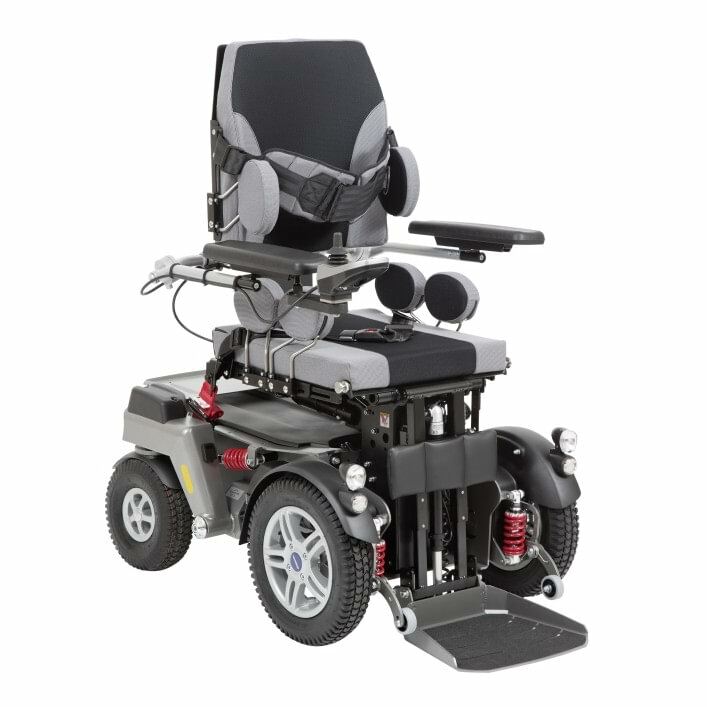 The B4 Neuro Power Wheelchair was developed as part of a MND Association initiative, funded by the Department of Health, to develop wheelchairs better suited to the requirements of people living with MND and other neurological conditions. Why not simply stand up whenever you feel like it? When you want to use an ATM, for example, or when talking to friends and family. The new C1000 SF makes it easier than ever before. Movements from almost any sitting or semi-recumbent position into the important extension of the entire body are enabled comfortably. 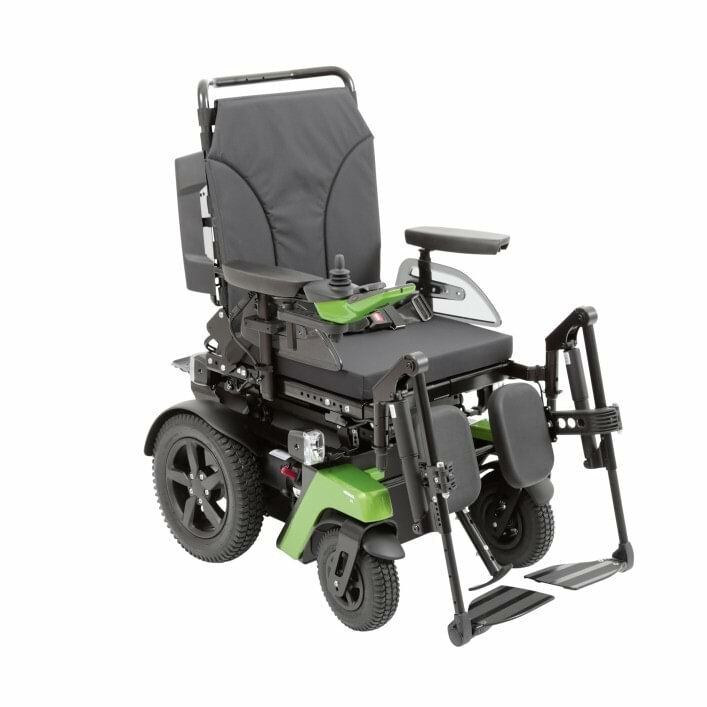 The C2000 is an outdoor power DELUX wheelchair offering safety and comfort, even over longer distances.Another benefit: The C2000 is compatible with the full line of Ottobock special and custom controls. This means the power wheelchair can be tailored precisely to your requirements.